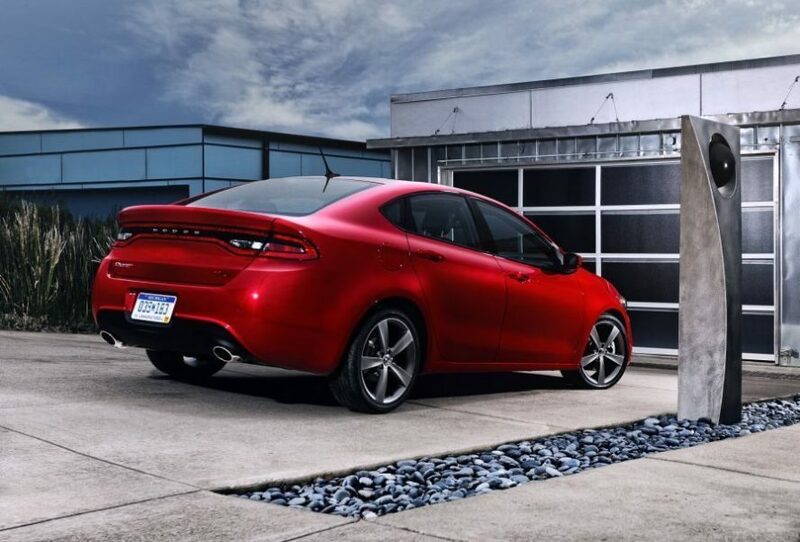 Additional Info: The 2012 (2013 model year) Dodge Dart is based on the Alfa Romeo Giulietta, but has been widened and lengthened. 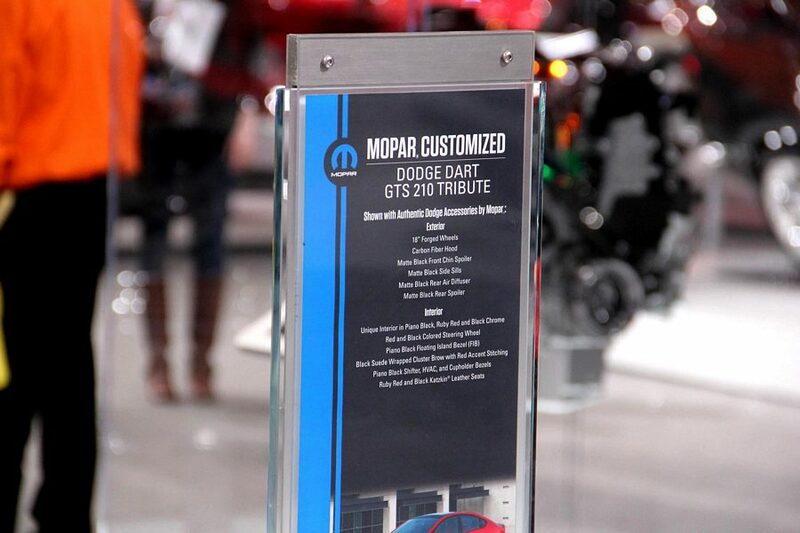 The bodywork is strong and rigid with the majority of the body being made with high strength steel. Interior features/options include a Uconnect touch screen, changeable gauge cluster, heated steering wheel, Nappa leather and 10 air bags. A 6 speed automatic is also available, with plans to build a 9 (nine) speed auto. 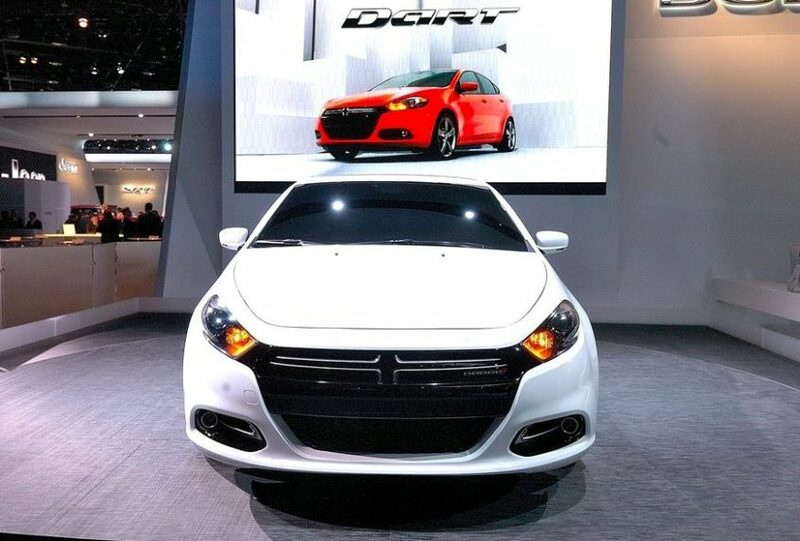 An optional upgrade by Mopar can be added called the Dart GTS 210 Tribute, which features a Stage 1 upgrade consisting of an exterior and interior appearance package and a Stage 2 performance package giving 210bhp. 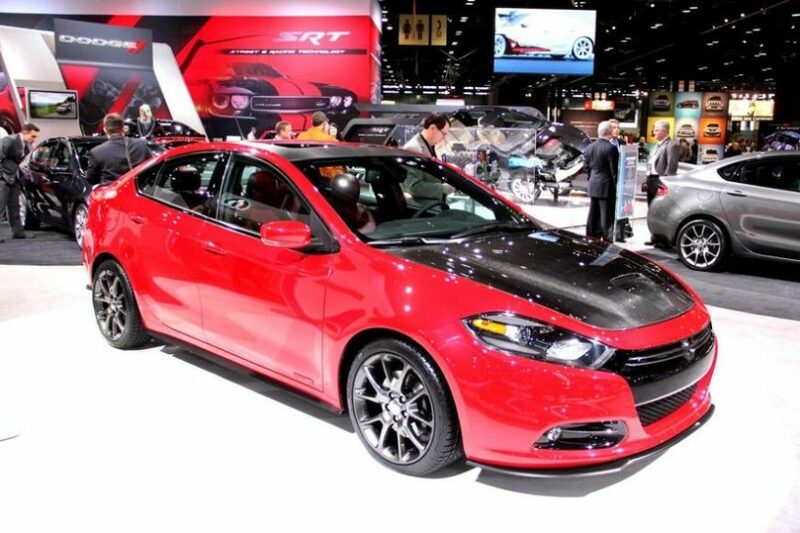 Also an SRT4 is expected later on this year and may well put out close to 300bhp using a turbocharger.